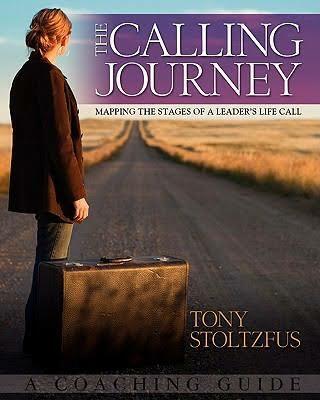 The Calling Journey by Tony Stoltzfus is a Faith-based book that helps you understand, through multiple biblical figures, the plan and the life purpose of most leaders’ journey. Natural promotion where leaders advance without difficulties with their innate abilities. Valley of dependence where leaders strengthen their faith in God. Preparation Stage where leaders learn new skills. Valley of wholeness where leaders let go of any character flaw that arrests their personal progress. Releasing Stage where leaders are promoted to their area of calling and expertise. Valley of identity where leaders start distinguishing their identity from their purpose. Fulfillment where leaders reach their full potential and accomplish their destiny. This inspirational and encouraging book is written for purpose driven leaders and provides us with a new understanding and a new mindset. take each and every traumatic experience to transform into something productive and find your calling. Finally, this book takes us through the life of renowned leaders and biblical characters such as Joseph and mother Teresa in order to show us that finding your calling is a lengthy process. Much of the pain we experience in times of adversity is not from the events themselves, but from our kicking back against the pricks life is making to our ego and our beliefs. Instead of meeting God in the event, we waste energy agonizing over the wrong questions. Am I a failure? Has God passed me by? Is he even out there? Will my dreams ever come true? What is wrong with me? When we don’t squirm and struggle to get out of the places God has us, so we can get to the completely different places that we think he wants us. Understanding what God has planned makes a huge difference.